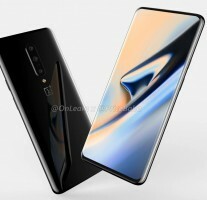 So far, we've had some tidbits of information regarding the upcoming OnePlus 7 and this is the first time we can have a really good look at the phone. First, 360-degree renders surfaced and then supposedly the real thing got photographed in the wild. The 360-degree renders, courtesy of @OnLeaks, depict the device's design from all angles. 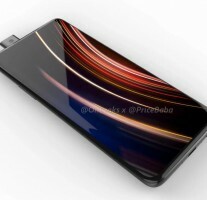 The handset is expected to ship with a pop-up selfie camera, which explains the previous rumors claiming a full-screen display with no notch. The back also gains a third lens, but its designation remains unknown for now. The rest of the design looks in line with the last two OnePlus devices so no surprises here. 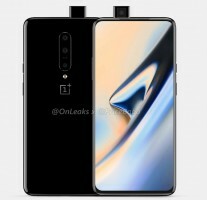 And as for the live photo that appeared that briefly appeared on Weibo - it does look a lot like the real thing, judging by the renders, but since none of those reports are confirmed, it's too early to tell if this really is the OnePlus 7. 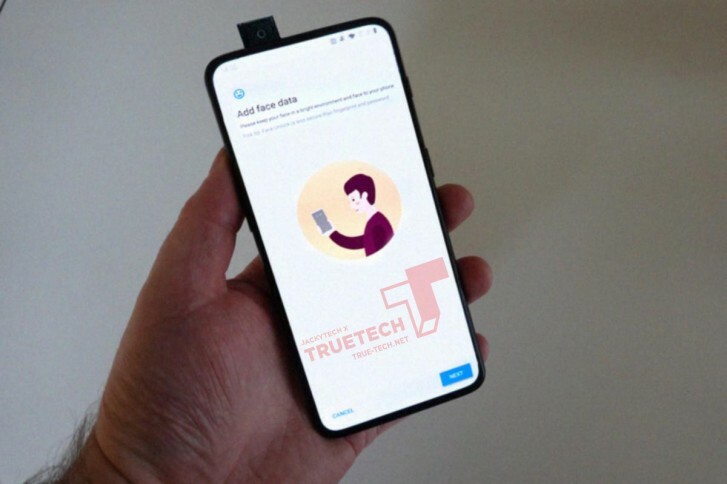 There are a handful of smartphones with periscope-like front cameras, such as the vivo V15 Pro, which could be posing for the photo, as far as we know, so stay vigilant. I don't mind it for selfies as to I don't use it that much but for face unlock it really is a negative point for me.